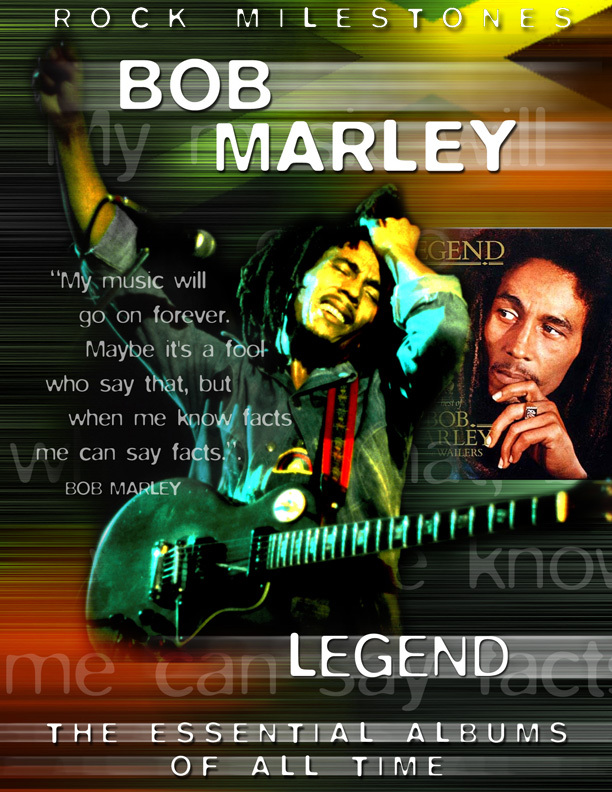 Since its 1984 release, 'Legend' has become the biggest selling reggae album of all time. 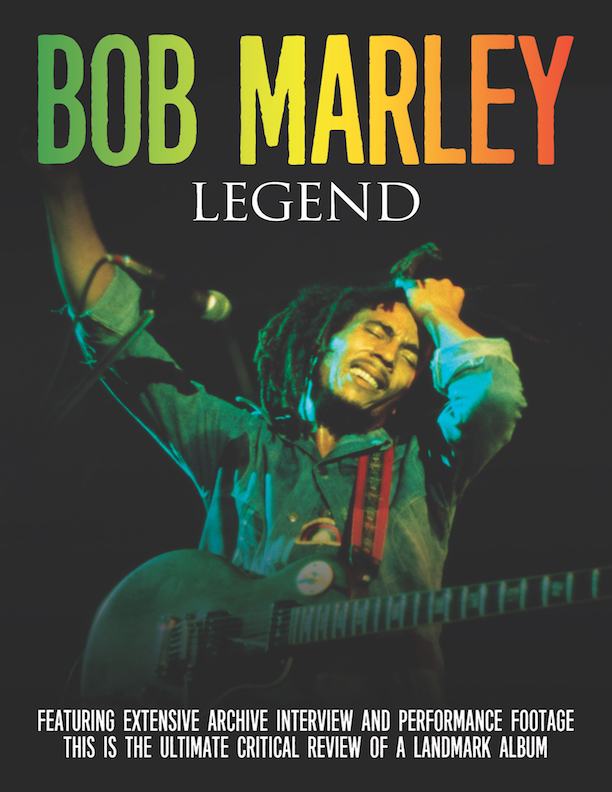 With over 12 million copies sold worldwide, this is the album that brought reggae and all that goes with it to a public unaware of its existence prior to Bob Marley And The Wailers. The influence this album still holds is impossible to understate. A leading team of critics and industry insiders including Dave Robinson, formerly of Island Records and seasoned musician/ producer Les Davidson add their perceptions to a wealth of rare archive interviews and performance footage. This film comprehensively reviews the music, the circumstances surrounding its creation and the people behind it. This is truly the final analysis you will ever need of the album that made Marley a Legend.